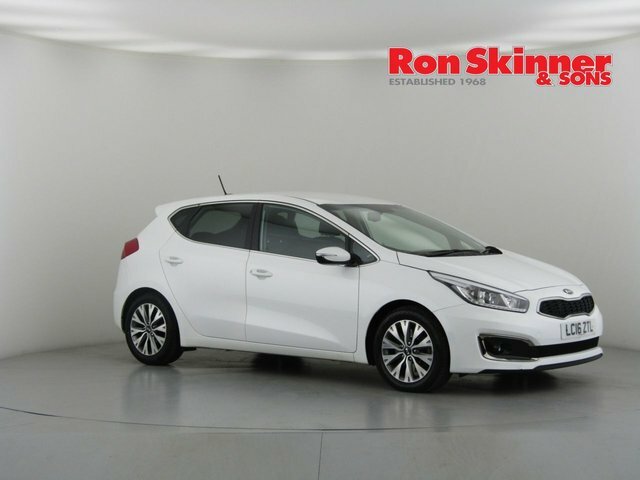 Kia is a car maker that has become increasingly popular throughout the UK and holds a reputation for producing highly efficient vehicles. 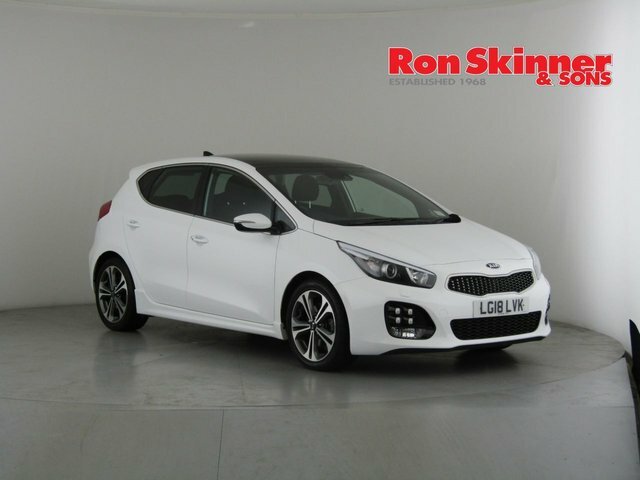 Kia offers a varied selection of small city runabouts, spacious estates, tough-looking SUVs and hybrid and electric motors too. 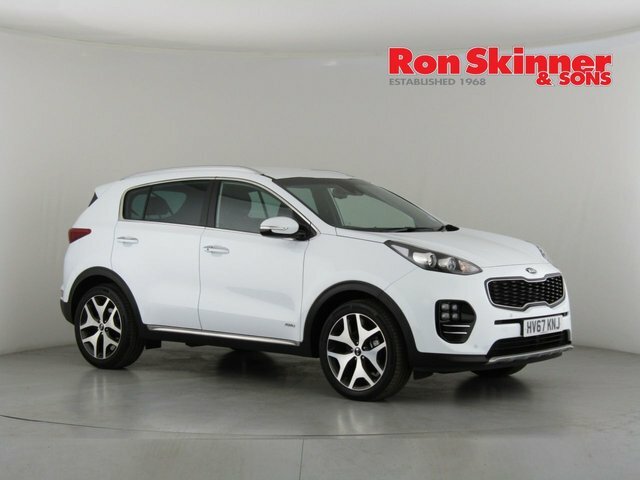 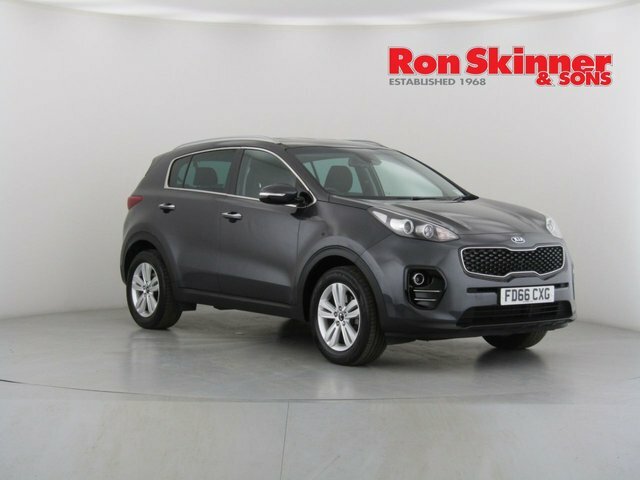 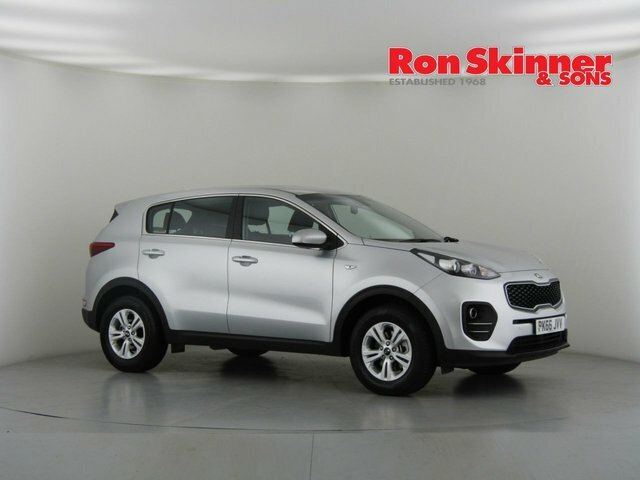 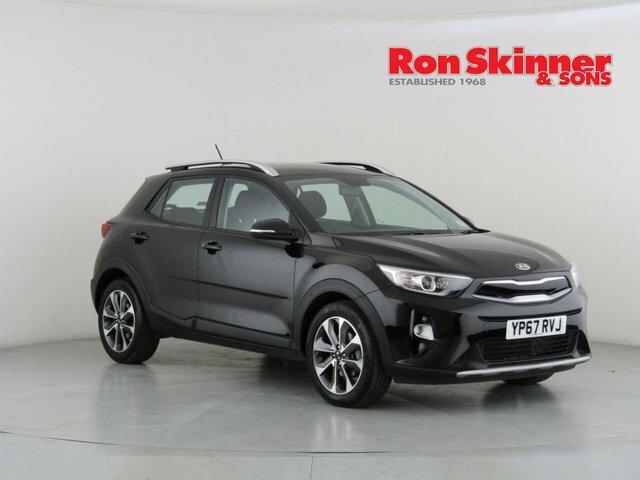 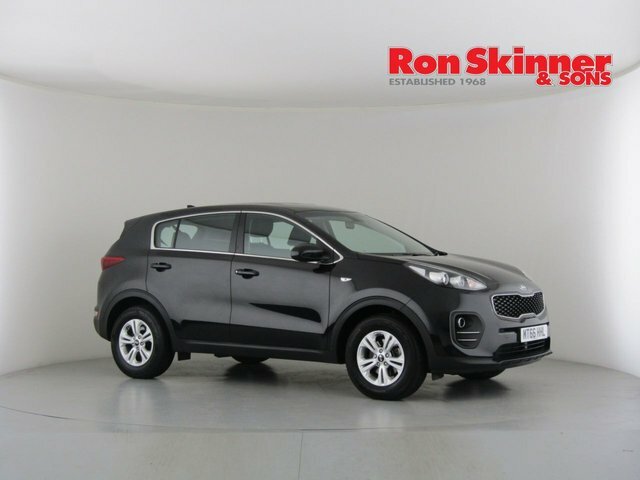 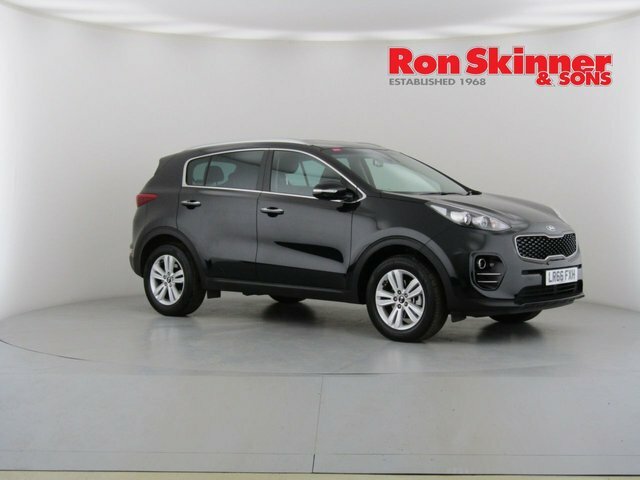 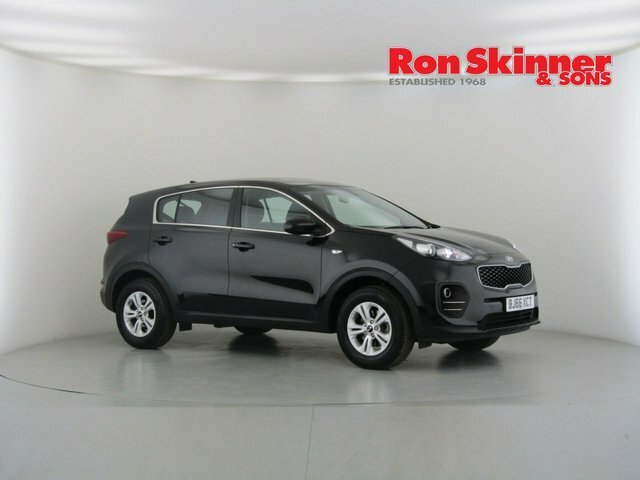 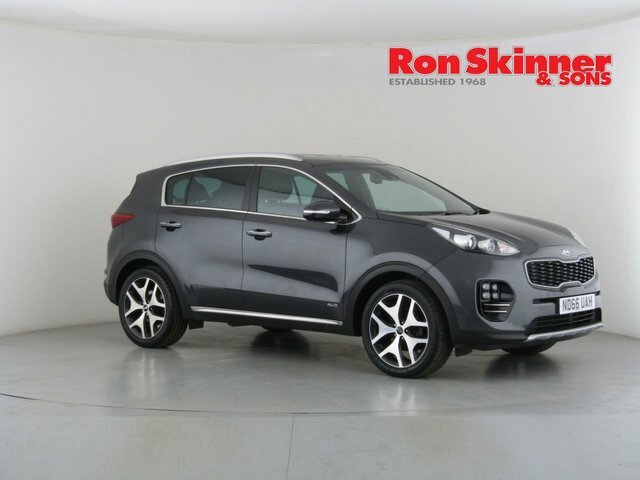 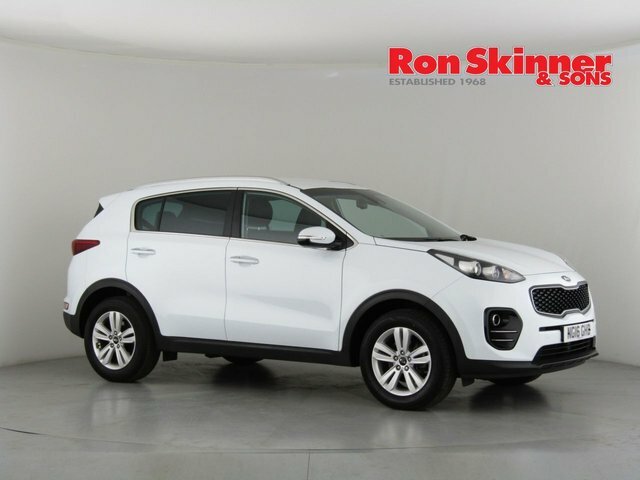 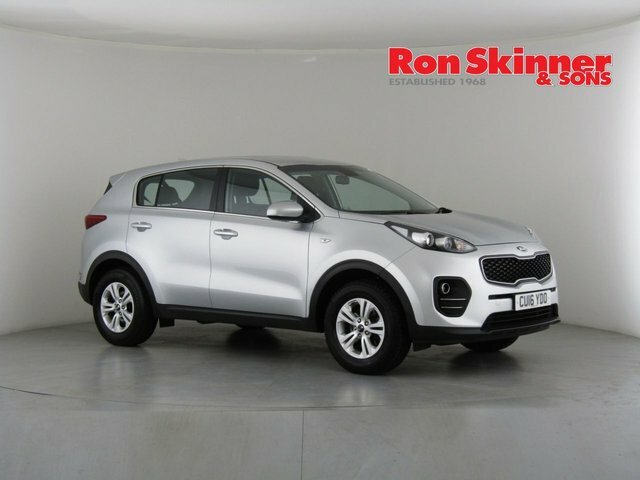 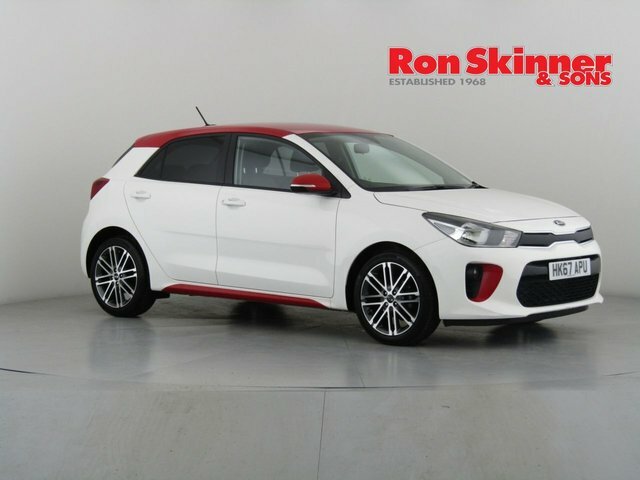 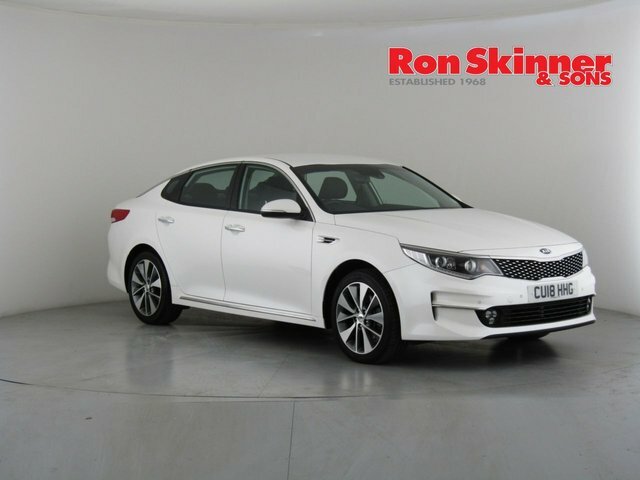 Ron Skinner & Sons will make every effort to ensure you get the best deal on a used Kia of your choice, and our partnership with Smile Car Finance makes it easier for us to help our customers secure a fair and affordable finance deal, regardless of credit history. 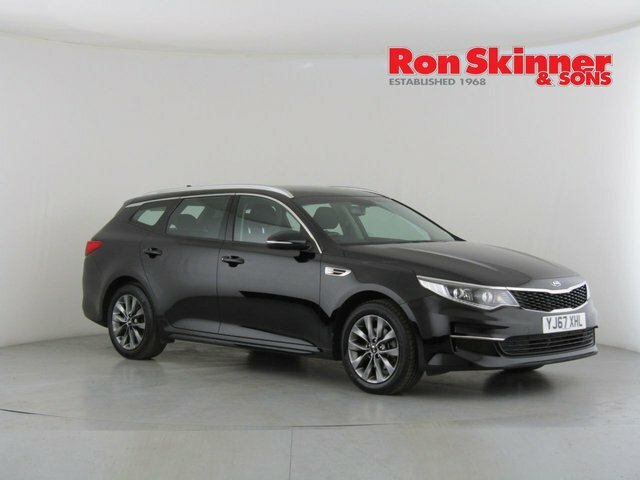 Contact Ron Skinner & Sons for more information about our selection of used Kias or better yet, visit the showroom in Wales at your convenience.